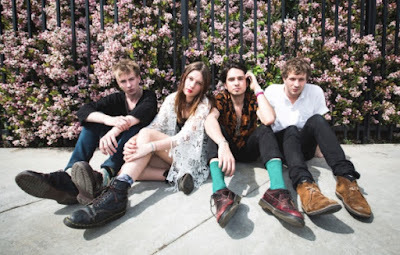 Produced by Mike Crossey, the critically acclaimed My Love is Cool, is a masterful, explorative statement of Wolf Alice's multiple characters. 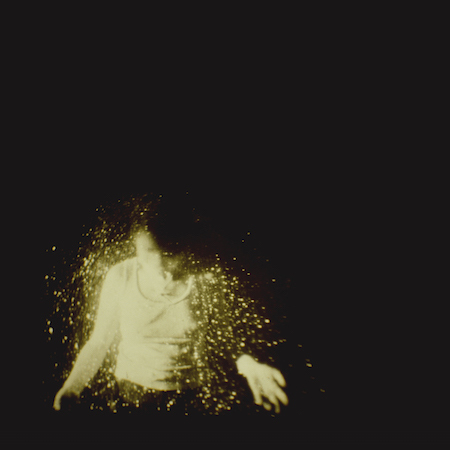 A timeless collection of songs that outweighs any preconceived notions of what Wolf Alice are, or can be. It is here that the ambitions of Ellie Rowsell, Theo Ellis, Joff Oddie and Joel Amey are fully realised in stunning widescreen. Some praise for My Love is Cool..